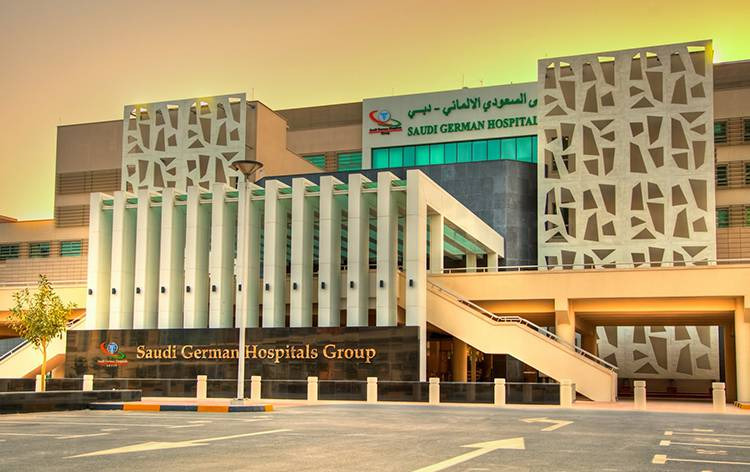 Saudi German Hospital is a multi-specialty hospital offering comprehensive medical facilities, established in 1988 by one of the largest group of healthcare providers - Saudi German Hospital Group (SHG). With a capacity of over 300 beds, the tertiary care hospital offers excellent medical services with outpatient, inpatient and critical care units in a multitude of specialties and departments. The hospital is a world-class internationally accredited medical centre operates with advanced curative techniques, state-of-the art centres for excellence, providing high standard clinical care. The hospital is well set with 37-bedded ICU, 21-bedded NICU, 11-bedded PICU and 11-bedded stroke unit. Saudi German Hospital is part of a globally-acclaimed healthcare group and is committed in delivering outstanding medical care to patients from and outside of Middle East. It has become a hub for medical tourism for international patient based on the quality services and treatments offered by the hospital. Nearest Airport: Dubai International Airport is 34 km away from the hospital and takes approximately 30 min to reach via road. Nearest Metro Station: Sharaf Dg Metro Station is just 2 km away from the hospital. Saudi German Hospital performs 373 different procedures. Click on a procedure name to see more details and to view doctors for that specialty. 4.2 average based on 57 reviews.